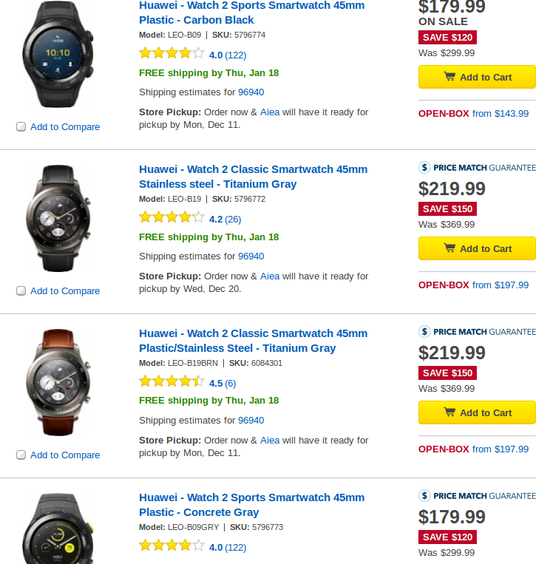 The Huawei Watch 2 has received a price cut in the US, where retailer Best Buy is currently offering a discount of up to $150 on the wearable device. Specifically, the $150 discount is on the Classic variant, while the Sports model has its price cut by $120. 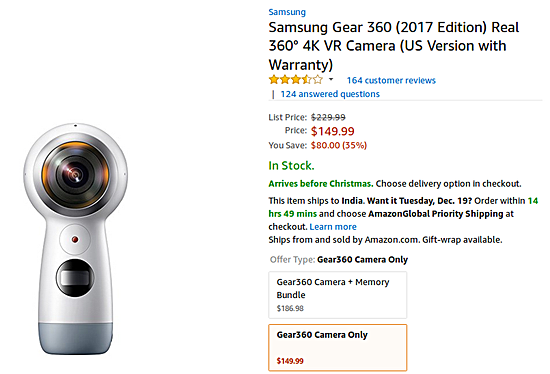 The deal on Samsung Gear 360 (2017), on the other hand, is being offered by Amazon, which has the device listed for $149.99 - a discount of $80. No information on when these deals end. So those interested in availing them may have to act fast. For more information head to the Source links below.